Jefferson Health is the primary teaching affiliate for the Rowan University School of Osteopathic Medicine (RowanSOM). The Behavioral Health Services Team at Jefferson have partnered with the School's Department of Psychiatry since 1983 to provide the most comprehensive continuum of mental health and chemical dependence services available in South Jersey. Our program-based treatment teams are led by board certified psychiatrists who collaborate with a diverse array of licensed and certified professional associates, many of whom possess advanced degrees in their areas of specialty to develop and implement patient-focused therapeutic plans. Hi! 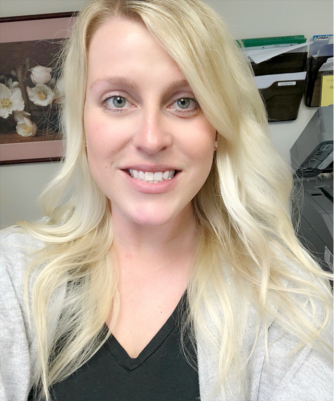 My name is Megan Cunningham, and I am a Master's Level Clinician for the Adult Mental Health outpatient program at Washington Township. I love the outdoors and playing sports. 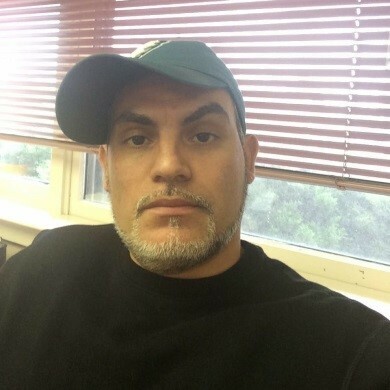 I am a licensed counselor in the state of New Jersey, and I have been working in the field for 5 years. I am also a member of the National Board of Certified Counselors and continue to educate myself on a daily basis. Working in this field is very rewarding. I get the chance to enter my client’s life at their worst and leave when they are at their best. I always tell my clients not be ashamed of their stories; it will only inspire others. Hi! 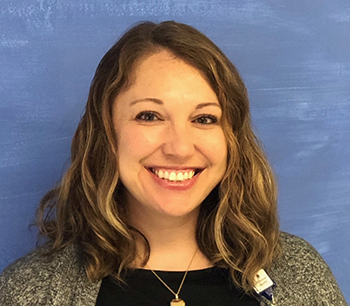 My name is Danielle Straffi, and I am a senior clinician at Washington Township Behavioral Health. For the past 3 years, it’s been a pleasure to provide administrative and clinical oversight of this program, which includes a team of hardworking, compassionate individuals, who are dedicated to the care and wellness of the adults and adolescents with whom they work. 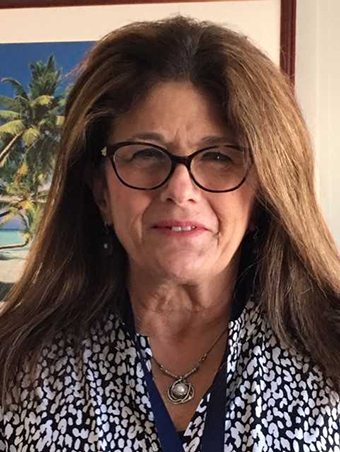 I’m a New Jersey Licensed Professional Counselor (LPC) with a master’s degree in Art Therapy and 18 years of clinical and supervisory experience in the field of behavioral health. I’m a firm believer in the potential for emotional and behavioral change, when the right supports are put in place; when clients and their families are willing to commit to positive changes and healthy coping skills. I have thoroughly enjoyed seeing many individuals change their lives, relationships, actions and thought patterns for the better over the years. Hi! 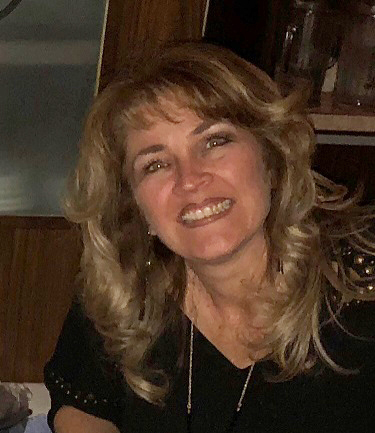 My name is Kari Mastromonica, and I am a Master's Level Clinician for the Adult Mental Illness Chemical Addiction (MICA) outpatient program at Washington Township Behavioral Health. I am a Licensed Professional Counselor and have a pending license in drug and alcohol counseling. I have been in the mental health field for over a decade and at Jefferson since 2010. Hi! 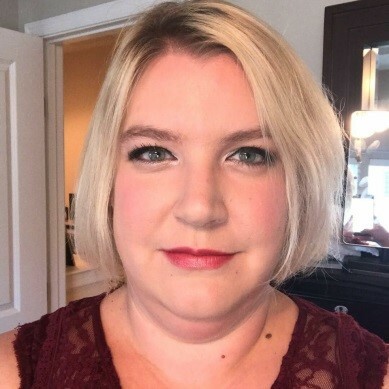 My name is Jennifer Patridge and I have been the Senior Clinician for the outpatient behavioral health programs at Jefferson Cherry Hill Hospital for 6 years. I oversee the daily operations of the program as well as provide administrative and clinical supervision to my team. I am currently a licensed associate counselor in the state of New Jersey and will soon be a licensed professional counselor. I have worked in the behavioral health field for approximately 12 years in various settings including outpatient, residential and wraparound. I received my bachelor’s degree in Psychology from Widener University in 2006 and my master’s degree in Counseling in Educational Settings from Rowan University in 2010. I firmly believe in providing the best care to our patients and community. I couldn’t do so without the amazing team I work with. Hi! 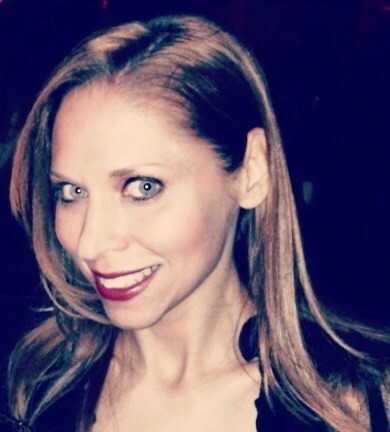 My name is Beth Lucia and I am a licensed social worker. I work in the adult outpatient behavioral health program in Cherry Hill as a Master’s Level Clinician. I love what I do and enjoy working with our patients. I have been working in the field for 25 years. Hi! 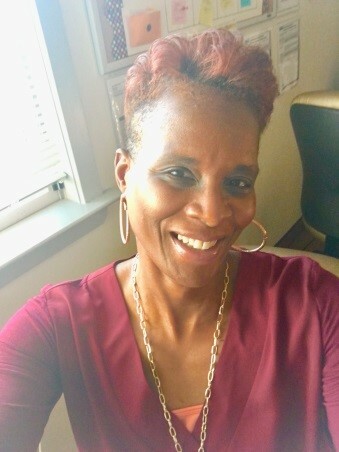 My name is Cynthia and I am a Master’s Level Clinician in the adult behavioral health outpatient program in Cherry Hill. I have been working in community mental health for 10 years, and my specialties include adoption, foster care, attachment, children and families, domestic violence and trauma informed care. 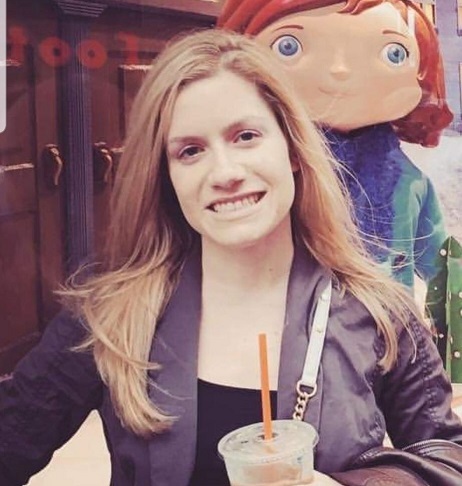 I earned my master's degree in Clinical Mental Health Counseling from Rowan University in 2010, before completing a post master’s certificate in Applied Behavioral Analysis. I have worked with children, adolescents, families, and couples in outpatient and in-home settings. In addition to working at Jefferson, I also work at Willow Wellness Center. I am currently supervising three clinicians for licensure as well as one master’s level intern. I am a Licensed Professional Counselor (LPC) and an Approved Clinical Supervisor (ACS) in New Jersey. I am also certified in adoption counseling and have completed the 40 hours necessary to practice Parent-Child Interaction therapy (PCIT). I enjoy using mindfulness techniques and yoga based interventions that can help patients in self regulation. I completed the 200 hour training to be a Baptiste Yoga instructor in 2017. Additionally, I hold a certification in Intimate Partner Violence Advocacy (IPVA) for the education, awareness, and prevention of domestic violence. I am a compassionate, empathetic individual that practices yoga, mindfulness, and meditation in my own life, which allows me to be in tune with my patient's needs. Hi! My name is Kelly Williams and I work in the adult outpatient behavioral health program in Cherry Hill. I hold a dual position as a both a mental health technician as well as the unit secretary. I have been with the health system for over 10 years.